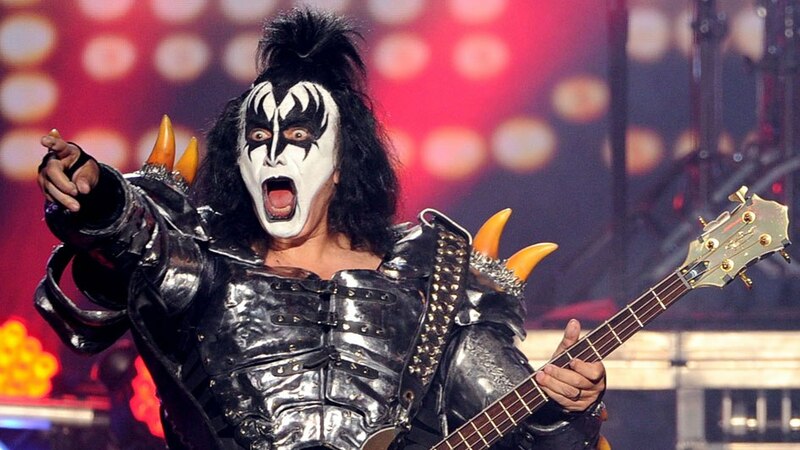 Add KISS’ Gene Simmons to the list of celebrity being sued. Simmons is being sued by an unnamed radio and TV personality who has alleged that Simmons made “unwanted, unwarranted sexual advances,” including groping, during an on-camera interview. The alleged incident took place on November 1 ’17 during a radio interview with Simmons and KISS singer Paul Stanley. The plaintiff (referred to as “Jane Doe” in the document) met the Simmons & Stanley at their Rock & Brews Restaurant in Highland, California. The lawsuit says Simmons repeatedly grabbed the woman’s hand and “forcefully placed it on his knee and held it on his knee.” The documents also says Simmons “forcibly flicked/struck” the woman’s throat, later followed by “incoherent explanation” for his behaviour. The allegations include sexual battery, gender violence, battery, and assault.